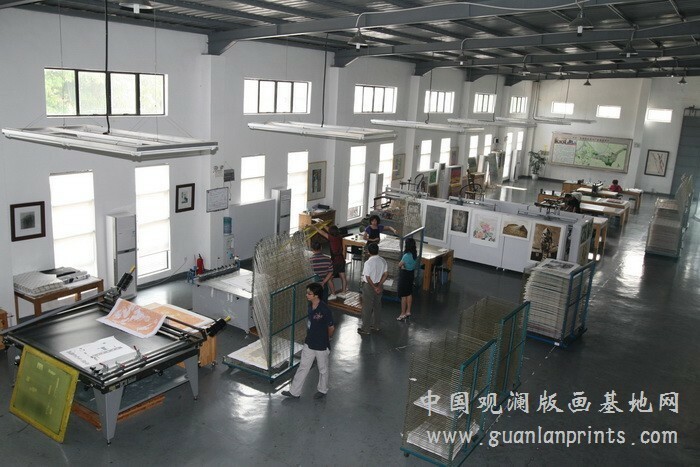 Mission: Guanlan Original Printmaking Base is located in the hometown of famous printmaker Chen Yanqiao, the pioneer of Chinese New Woodcut Movement; as well as a renown art theorist and educator. 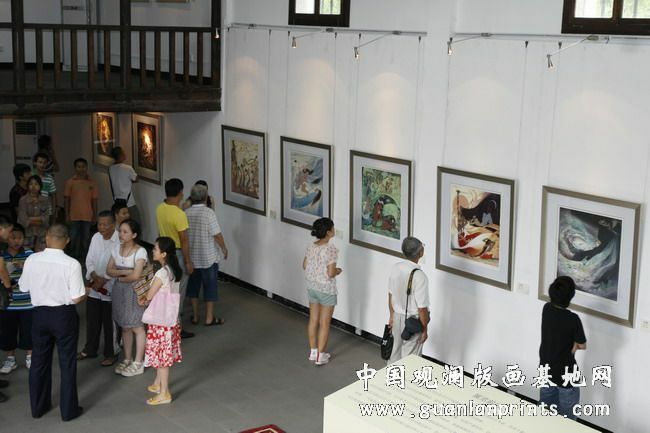 It is jointly established by the Shenzhen Bao’an District People’s Government, Shenzhen Federation of Literary and Art Circles and the China Artists Association. 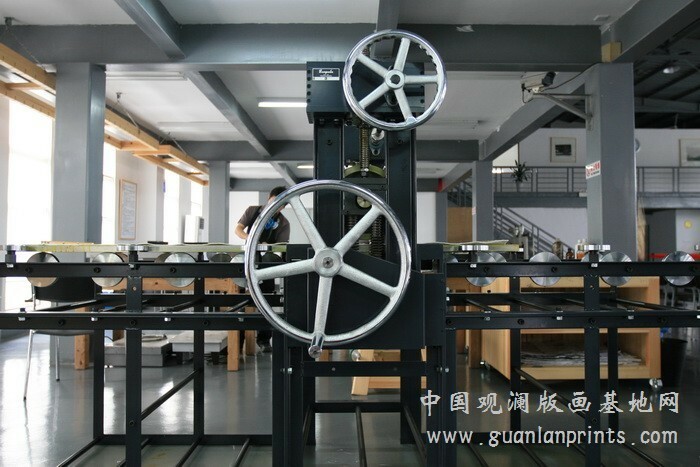 They decided to build a national original printmaking base with creation, production, exhibition, collection, communication, research, training and market development as one union of China’s Prints Industries. Printmaking Village, the core area of the printmaking base, was officially opened in May 2008. Cost: Artists should settle the traveling expenses and reservation by themselves and notify the assigned time and valid contact. the base will provide the support within its capacity. 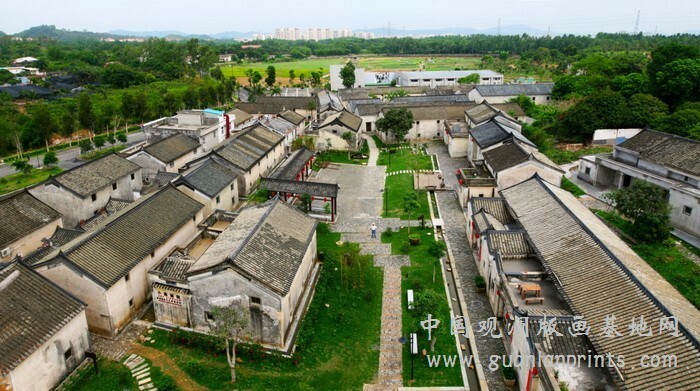 Please don’t arrange traveling in the middle way during your stay as artist-in–residence in Guanlan. Requirements are flexible but resident artists must leave editions of each work printed in the Base. The Base reserves the rights to publicize and display the collected works. Accommodations: We provide studios, basic supplies, 24/7 access to the workshop and the help of technicians. The Print Workshop transformed from an old furniture factory. The Print Workshop has print presses and all types of print materials. 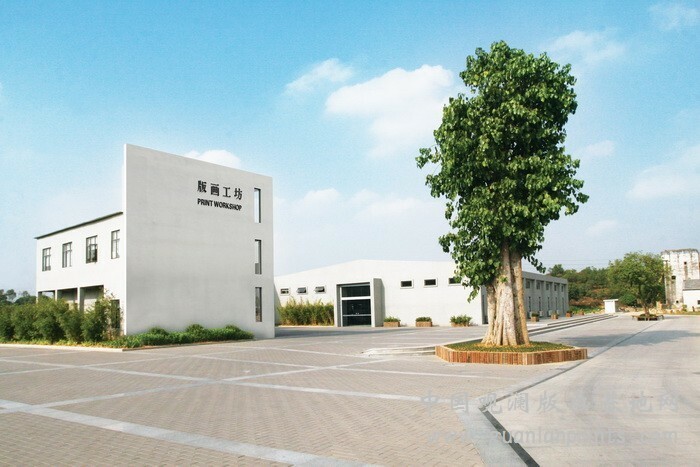 We use professional brand-name products, imported from the United States, Britain, Japan and other countries. There are technicians to provide timely and thoughtful services for artists. There are more than 20 sets of ancient and elegant traditional Hakka Houses, with a lotus ponds, surrounded by bamboo, farmland and hills. The atmosphere is elegant, quiet and charming. Medium: Printmakers any of the four standard areas: etching, serigraphy, lithography and relief. Benefits: There are people in charge of taking pictures, interviewing, collecting artists’ information, and establishing artists’ database during artists are working in the base. 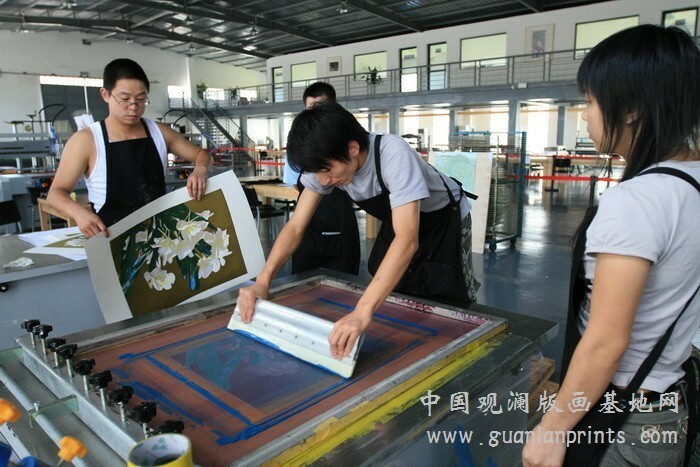 Artists should also cooperate with the base, to jointly promote the development of printmaking. Artists are required to concentrate on their works, each work has to print 30 editions (the quantity is negotiable), and each work printed in the base has to be left in certain proportion to the base, the base has the rights of publicizing and displaying the collected works. The Base will provide free technical personnel services, quantitative print equipments and materials, international artists’ village for living and cafeteria. Posted in China, China Residencies, Guanlan Original Printmaking BaseTagged 24/7 access, art residency, art theorist, Artist Residency, Bao'an District, Base, basic supplies, Chen Yanqiao, China, China's Prints Industries, Chinese New Woodcut Movement, collection, communication, editions, educator, Exhibition, Fellowship, food covered, Guanlan Original Printmaking Base, housing cost covered, market development, no application fee, ongoing deadline, Original Printmaking, print presses, printmaker, Printmaking Village, production, Rate My Artist Residency, research, Shenzen, Studios, training, workshopBookmark the permalink.